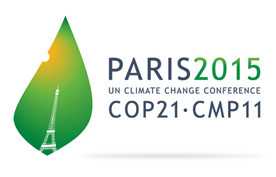 The eyes of the world are on Paris where the negotiations at the UN Climate Summit are aiming to cut emissions to stop global warming exceeding a +2°C level when compared to pre-industrial levels. Communities, NGOs, political parties all across the world joined forces and brought hundreds of thousands of people onto the streets to protest in favour of a strong deal that will see a swift transition from fossil fuels to renewable energy. 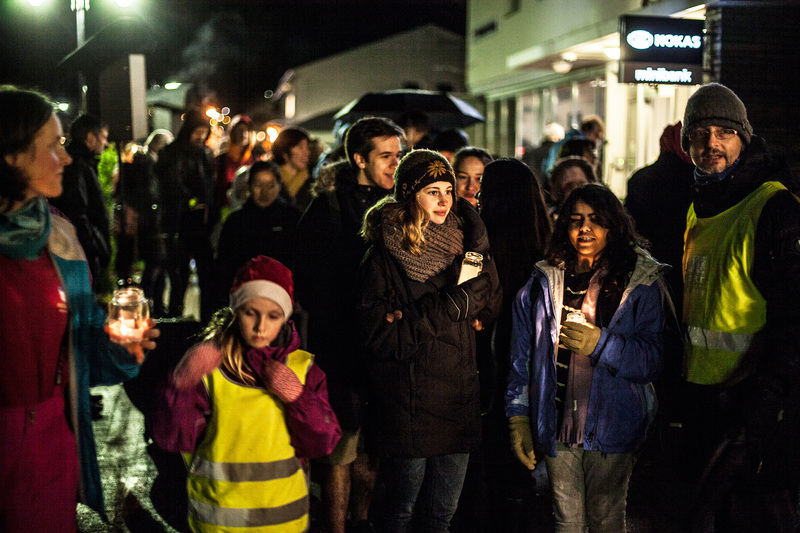 RCN was part of this unprecedented global action with about 100 people from Fjaler Kommune, including about 40 RCN students, marching with candles in the streets of Dale in the November rain. The keynote speaker was the leader of the local Green Party, Mark Taylor. The participants listened to speeches from all over the world – the College brought speakers from the Maldives, Vietnam, Tibet and Malaysia. Great to see the Environmental Pillar of the College flourishing! RCN is developing a relationship with Nordahl Grieg Videregående skole in Bergen. Earlier this week members of our student council travelled to meet their counterparts. Here are Student Council member Emma du Marchie Sarvaas’ s reflections. 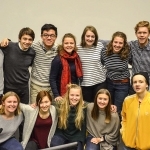 Six Student Council members travelled to Bergen on Sunday 22nd. We were met by two members and the ‘Student Inspector’ of the Student Council from Nordahl Grieg Videregående skole (NGV). We drove to the school and got a warm welcome from other Student Council members and the headmaster of NGV. Because it was already quite late we went to the homes of the six Student Council members who were friendly enough to host us. On Monday morning, after we had our official welcome, we attended different classes. 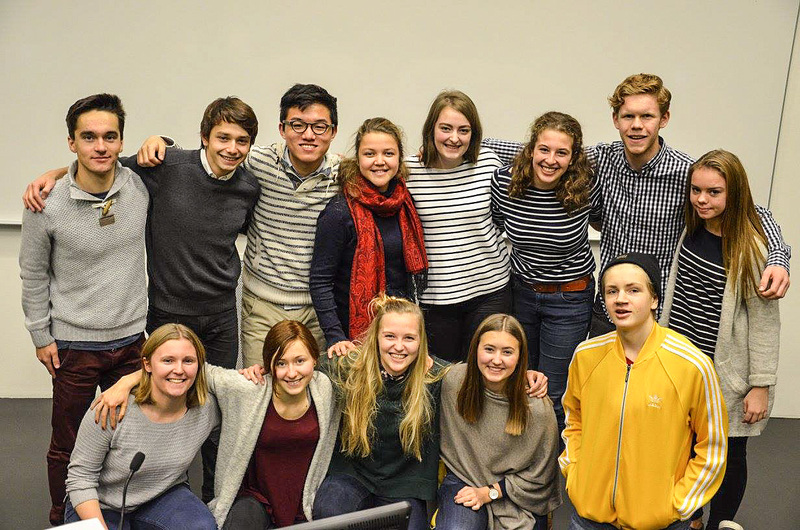 It was interesting to see the difference between the Norwegian school system and the way we have classes at UWC. One of the main differences was that NGV uses a lot of technology in class, this was then also one of the points we discussed in our meeting after the classes. The aim of our visit to NGV was to discuss a co-operation between UWC RCN and NGV. We talked a lot about ways to connect the schools and we exchanged ideas. We didn’t only talk, but we also held some Youth as Agents for Behavioural Change (YABC) workshops and had a very nice dinner and evening together. 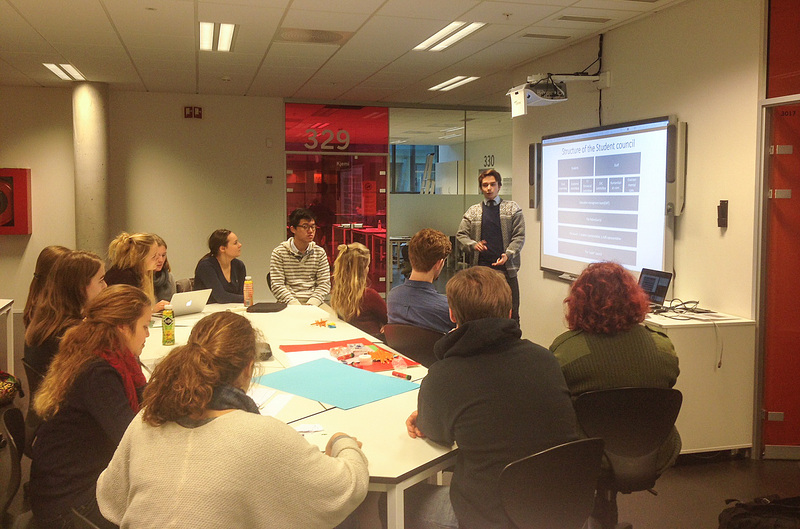 On Tuesday morning we participated again in some classes and afterwards we had our final discussions about mental health, problems around the issue of motivation and a new initiative at NGV, the ‘Rainbow Week’. 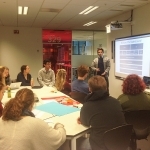 The Student Council at NGV consists of 66 students so after lunch we presented our ideas to the rest of the Student Council and shared a description of the structure of the RCN Student Council and our approach to academics and extra academics. It was a very nice visit after which we came away with a lot of new ideas, inspired each other and created friendships with students and potential host families in Bergen. We hope to welcome the NGV students to our campus very soon! We are delighted to announce a new partnership between UWC Red Cross Nordic and The Horizon Foundation. To date, the The Horizon Foundation has educated in excess of 100 scholars from Tibet, Palestine, China, Vietnam, Cambodia, Thailand, Lebanon, Syria, Iran, Pakistan, Iraq, the Philippines and Afghanistan. Through its Haven programme, The Horizon Foundation has also supported education programmes in Bethlehem, Palestine; Ulanbataar, Mongolia; Kolkata, India; and Dharamsala, for the Tibetan community in exile. Following discussions with UWC RCN’s Admissions Department, The Horizon Foundation has supported the selection and offered to sponsor Yangzom Dolma (Tibetan student currently living in India) and Yehya Al Haj (Palestinian student currently living in Lebanon). 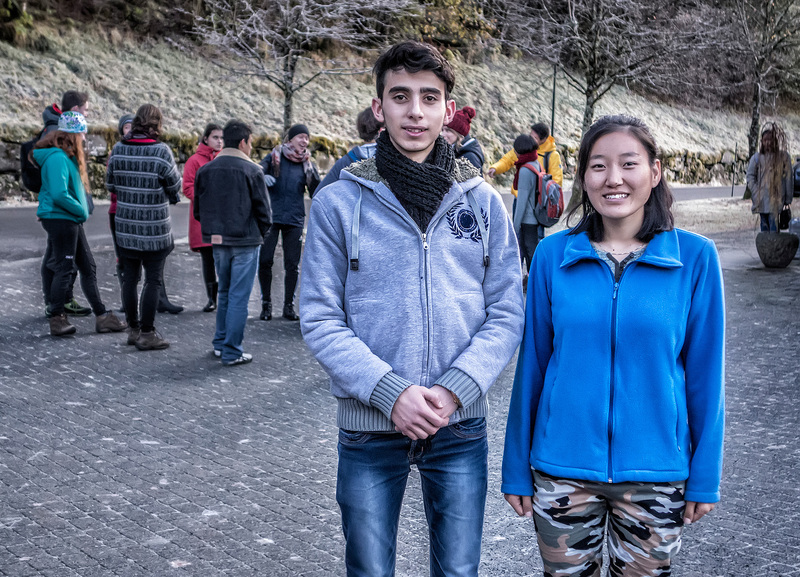 Yangzom and Yehya will join other UWC first and second year students who are supported by The Horizon Foundation. 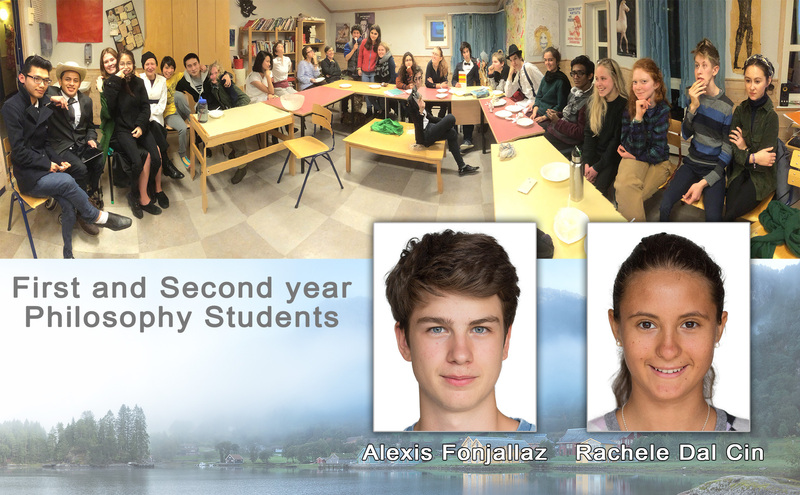 Following on from the success of 2014 when Elisabeth Dietz (Norway) and Izman Suhail (Maldives) were awarded two of the three gold medals of the Baltic Sea Philosophical Essay Event, this year Alexis Fonjallaz (Sweden) and Rachele Dal Cin (Italy) were placed in the top five students for their essay submissions and were awarded silver medals – a magnificent achievement. 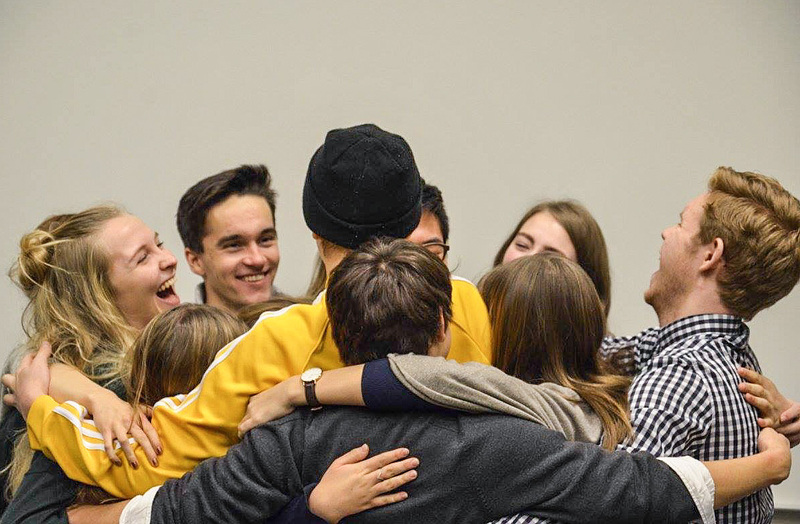 The competition is held each year by Baltic countries on the UNESCO World Philosophy Day – students from circa 15 countries participate in this essay competition with 150 essays submitted. The results were announced this afternoon in Helsinki. A fine end to a superb day of events to mark UNESCO Philosophy Day.